I had a cold early that year with all the usual symptoms—runny nose, swollen glands … I was given antibiotics and then another round four months later when a lymph node on my neck refused to settle down. Four more months passed and the doctor sent me to an ENT who did a needle biopsy on the gland. Declaring the results “inconclusive,” he had me come back to do it all over again. 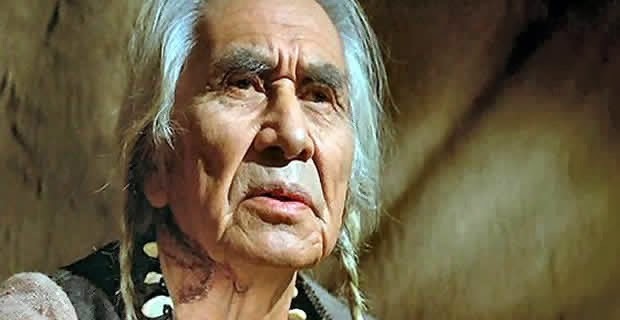 I thanked him, hung up, and sat, stunned, thinking nothing at all until an image came to mind of the old Indian Chief in Little Big Man who declared: “Today is a good day to die!” I realized immediately that that was exactly how I was feeling. I thought about how lucky I was being able to pursue my creative passions day after day, how I’d achieved many of the things I’d set out to achieve, how I’d enjoyed two wonderful women in earlier marriages and was now in a relationship with the love of my life, and how I’d launched five kids into the world who were all doing exceptionally well. I didn’t want to check out, but everyone dies sometime. If my time was up, so be it. I decided then that I wasn’t going to be wed to any particular outcome. Whatever would be would be. “Go to work boys,” I told them, knowing they weren’t really certain I’d be cured. All outcomes remained possibilities. At the same time, the impending unknown signaled a grand adventure and I found myself opening to all that was to come. I then made two more decisions. I was not going to use any of the standard pugilistic language people often employ to define their experience with cancer—“I’m gonna fight this thing!” “I’m in the battle of my life!” I loved my body and could see nothing good coming from going to war with me. I would continue to nurture myself—my whole self while the doctors did whatever they wanted to do. All I needed to know was: When’s my next appointment? The second thing I decided was that I wasn’t going to become an expert on cancer. I had no interest in cancer. I had a book to write and a life to live. I figured if I spent hours on line learning everything about lymphoma and died, what a waste that would have been. If I did the same and lived, what a waste that would have been. And so I remained—blissfully unaware, self-nurturing in the entirety, and unattached to outcome. That was five years ago. Every promise Northwestern made was kept. My “bonus years” have been greatly fulfilling and I eagerly look forward to many more, bolstered by the belief that today is a good day to die.